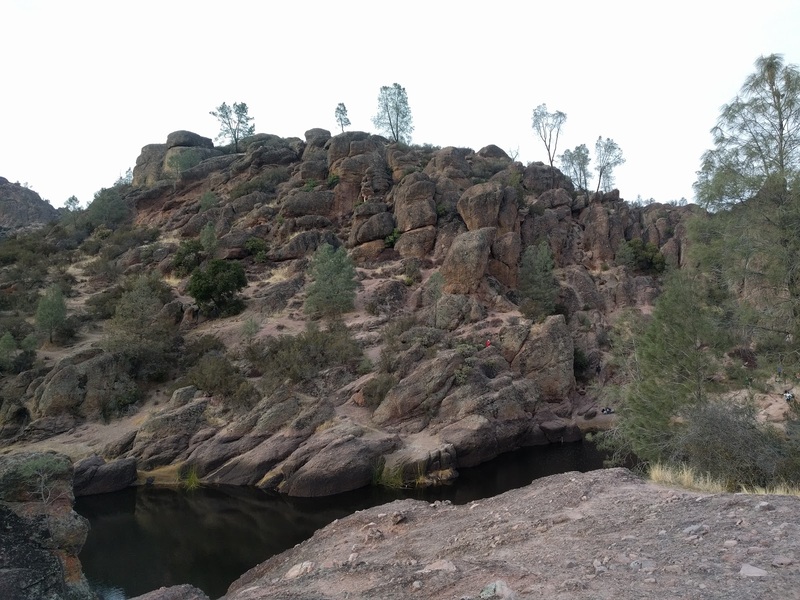 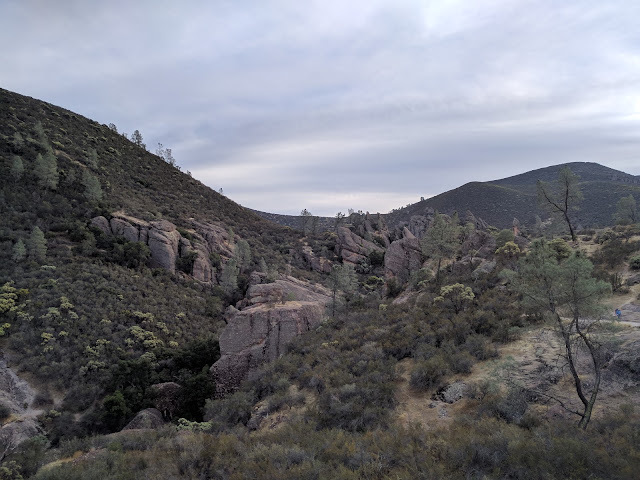 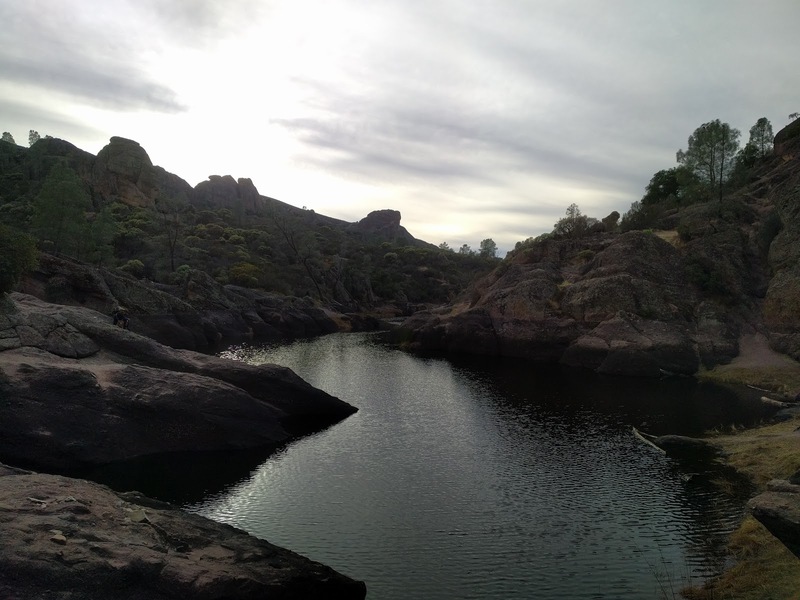 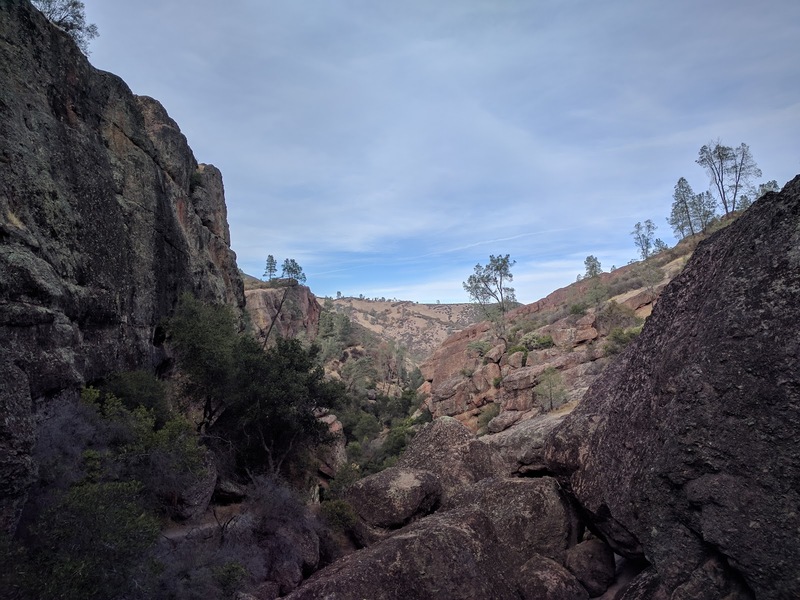 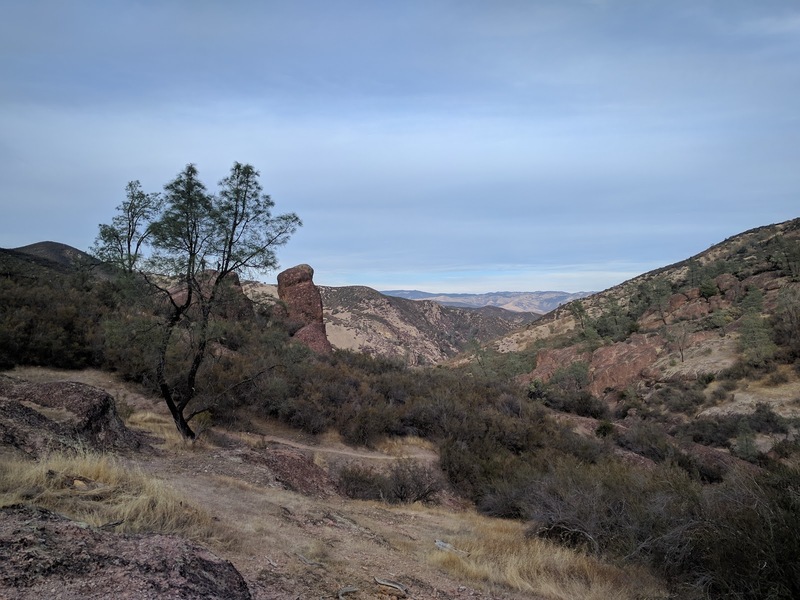 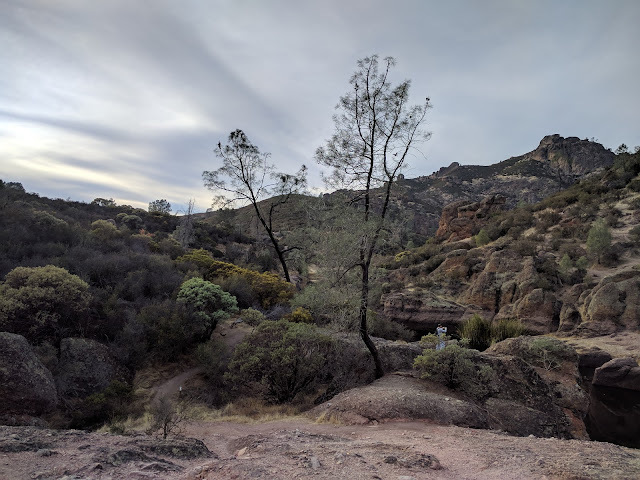 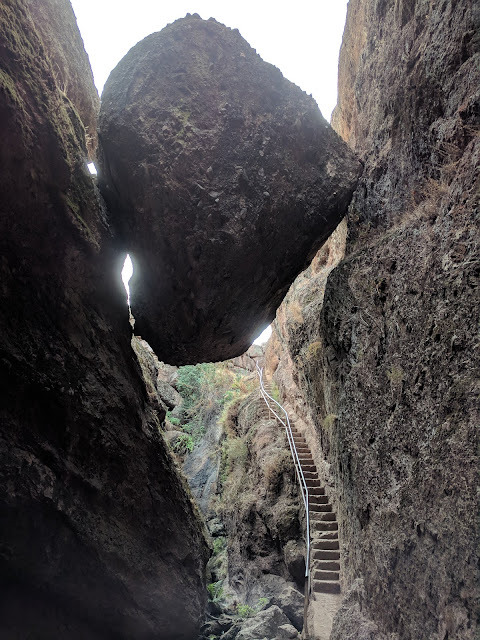 On December 30th, 2017, I took a trip to Pinnacles National Park in California. For this trip, I only took cellphone photos as I was tired from my travels lately. Here are the photos I took in the national park. 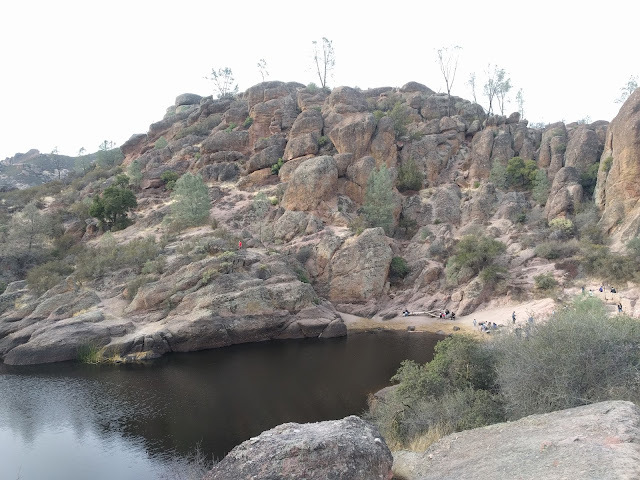 Rock formations in the park. 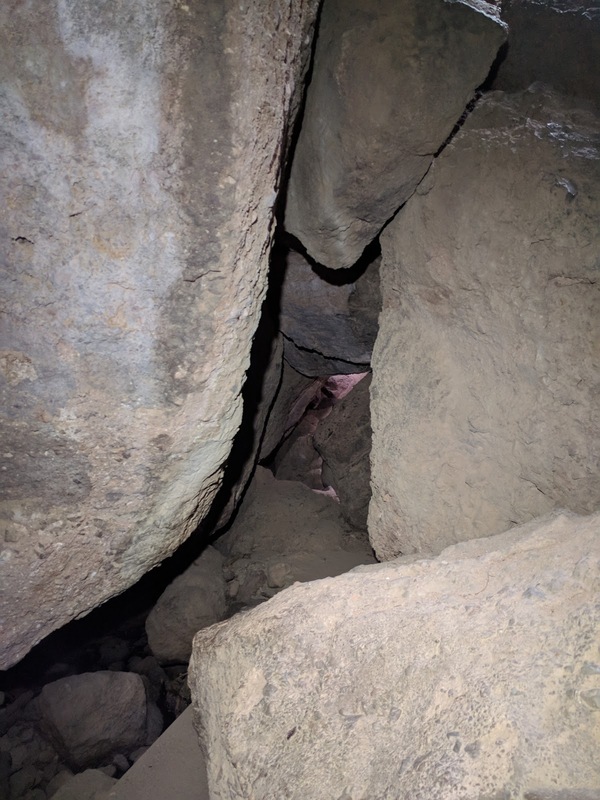 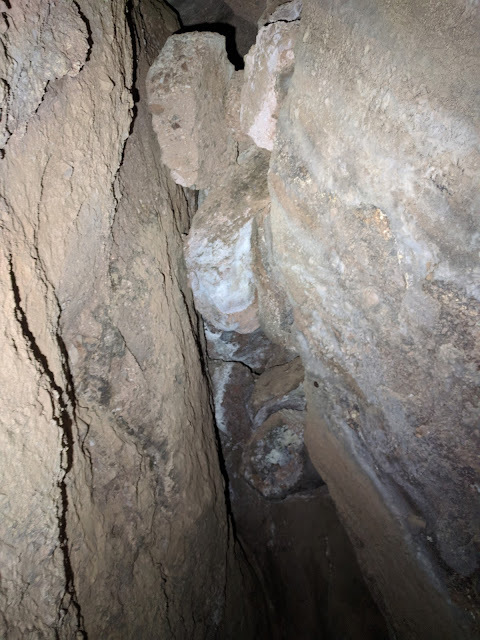 Inside one of the talus caves of the park. 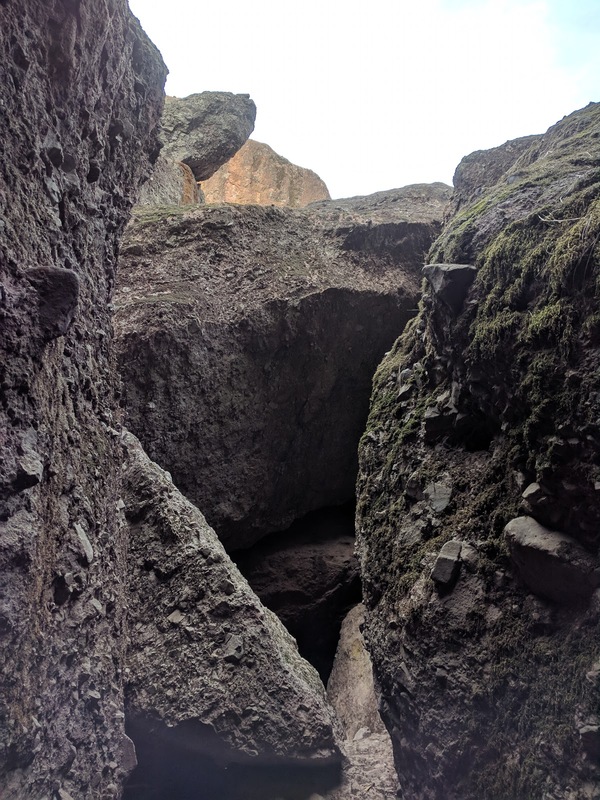 Inside one of the talus caves of the park. Lighting provided by a Nitecore TM06S.